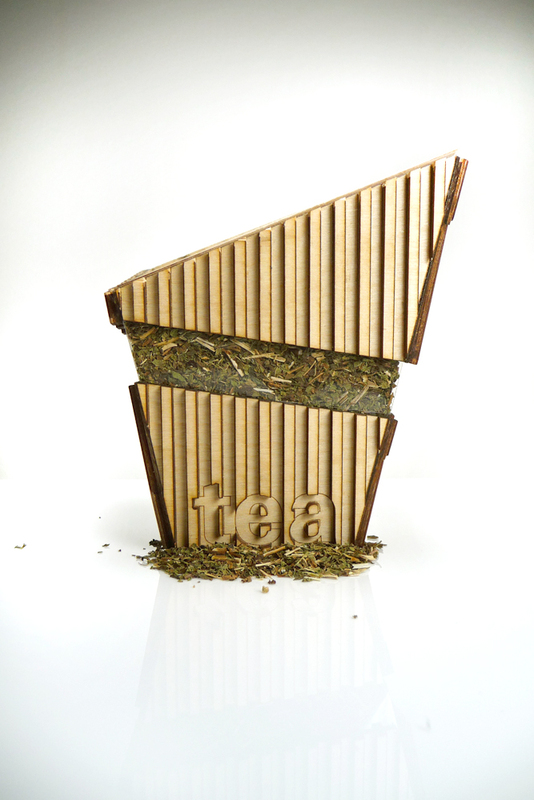 Introducing a new line of packages from Mighty Leaf Tea inspired by architects from around the world. The Liebeskind Tea, pays tribute to Daniel Liebeskind, known for his innovative deconstructive approach to bring together traditional and contemporary designs. This display-worthy design can be placed anywhere in your home and will definitely be a conversation piece every time you serve the tea.